If you are dependable and a self-motivated individual who would like to be part of a fast moving team we may have a position for you! 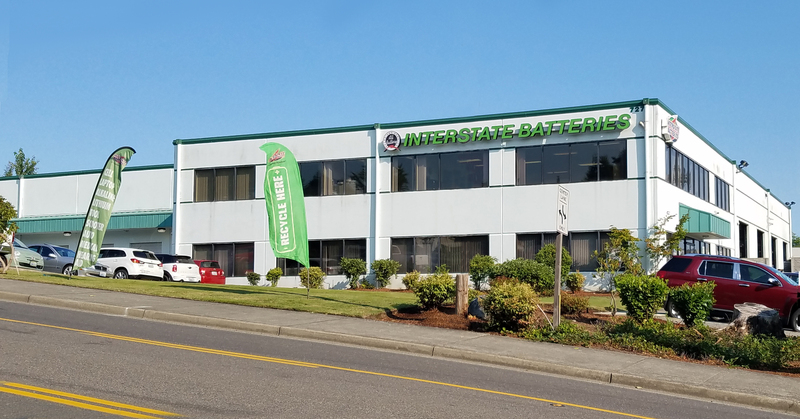 We are a distributor for Interstate Batteries, the number one battery in America. We have a Hot Shot department that perform deliveries and pick-ups, and a Industrial Department which specializes in industrial batteries, charging solutions and technical support. with locations in Oregon & Idaho.